69 Customers have purchased this product. 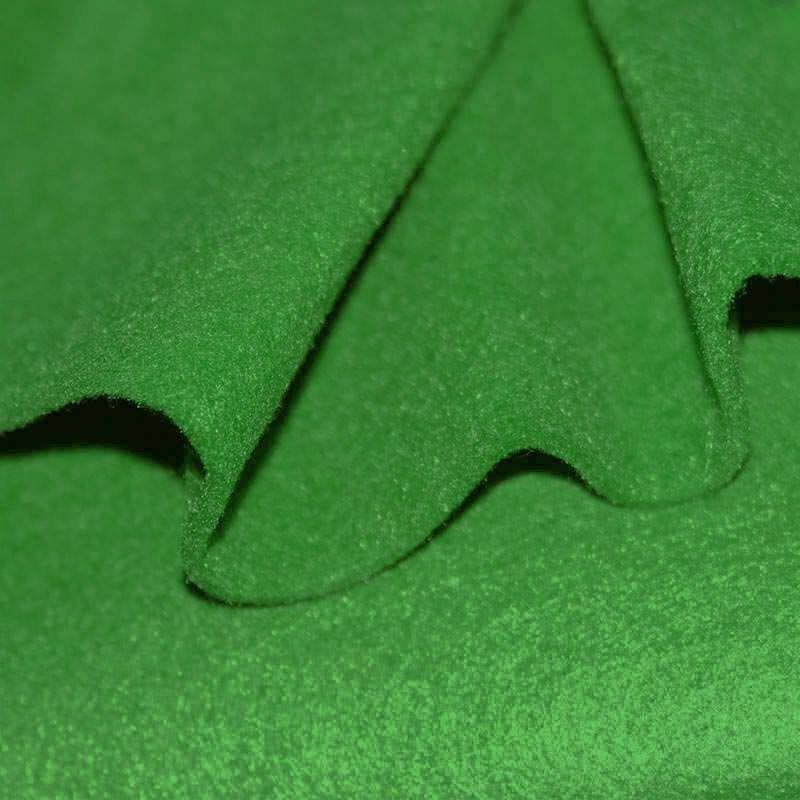 Buy felt fabric 3mm grass green cheap online. 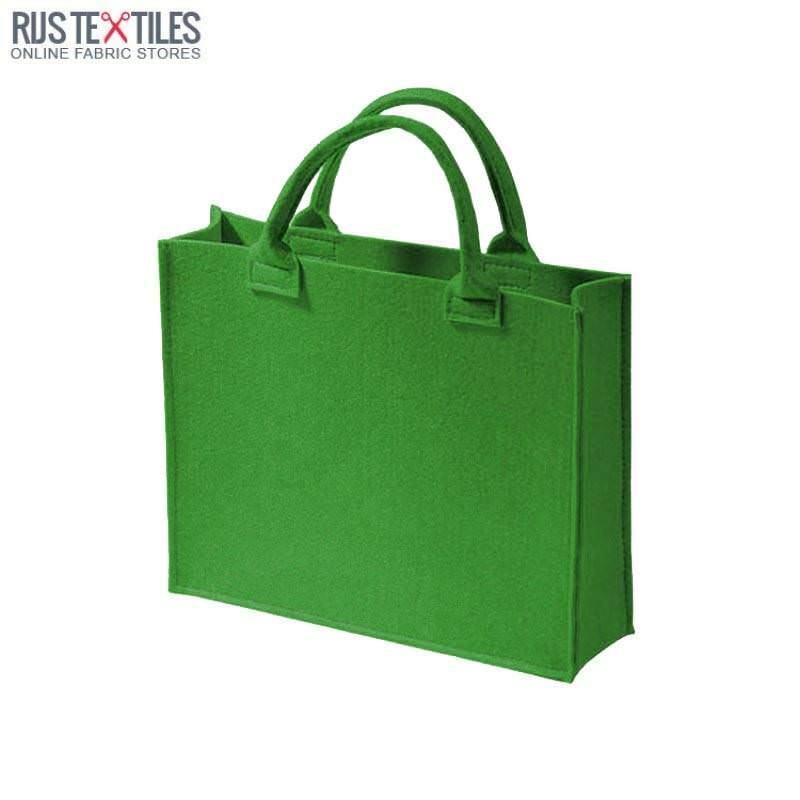 Information: Order felt fabric 3mm grass green per meter or per full package of 10 meters. 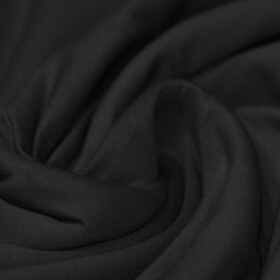 We sell thick felt 90cm wide in many different colors. 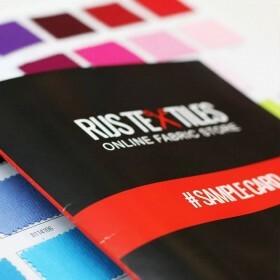 This sturdy 3mm thick craft felt is easy to cut. Ideal for making or sewing bags, baskets, jewelry, etc.